In this article we will learn php from the very beginning. We will take a complete look of some properties in this web language. First of all we will see the requirements for php programing i.e XAMPP control panel installation, how to write code in dreamweaver, and how to show output of your code in a browser directly without entering URL of your page manually. After that when you are able of the development environment of php we will start from the very basic of php i.e syntax for php, how to write comments in code, variable & data types, casting ,operators and constants. Server software i.e windows xp or Linux. 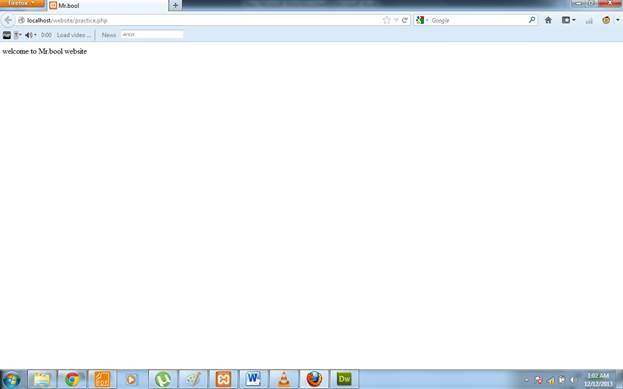 A php compatible web server i.e Apache. A php editor i.e php designer 2008 or dream weaver. Web browser (Mozila firefox, Explorer). A complete development package in the form of XAMPP is available, which provide a development environment for a web developer. 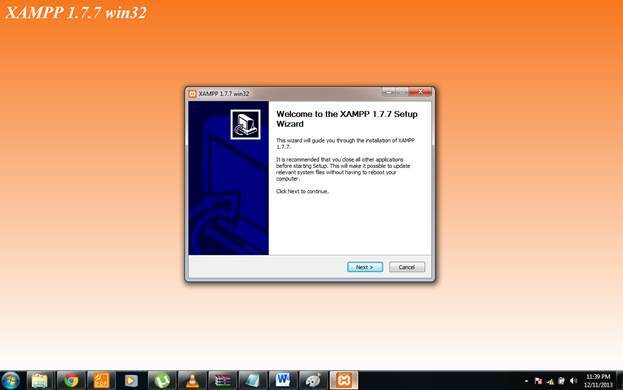 XAMPP provide a good configuration and can be installed, configured automatically as a result of which a lot of time is saved. When we install XAMPP the following things are installed and configured. DOWNLOAD the XAMPP, double click and follow the screen shorts. 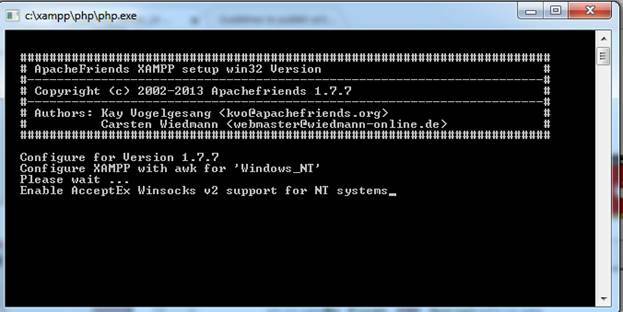 (Although WAMP server can also be used but XAMPP is a complete package compared to WAMP). Step4: Enter ‘Next , select destination folder and enter ‘Next’ again. Figure 5: shows options for desktop icon, xampp startup menu and other services for installing. Figure 6: shows your installation started. Step7: The following screen shots will appear press ‘Finish’. 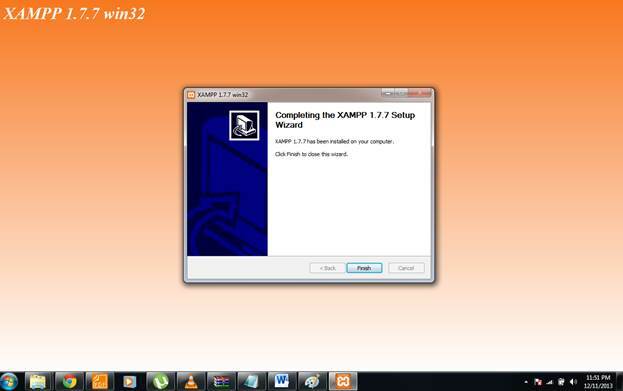 Figure 7: shows XAMPP setup version, an indication of successful installation. Figure 8: shows your installation completes. 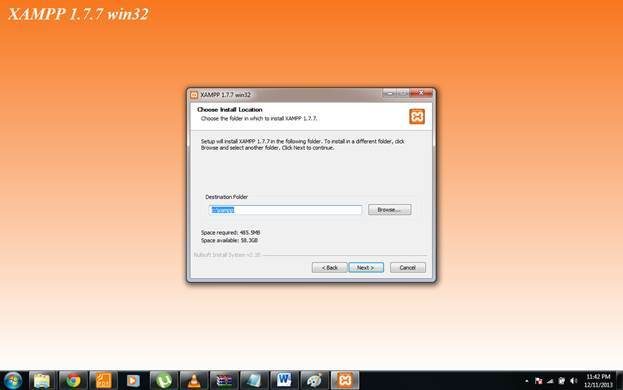 Step8: finally the successful installation will be shown in following screen and press ‘Yes’ to start XAMPP control panel. Figure 9: command prompt for just showing a message that your mysql service is starting. 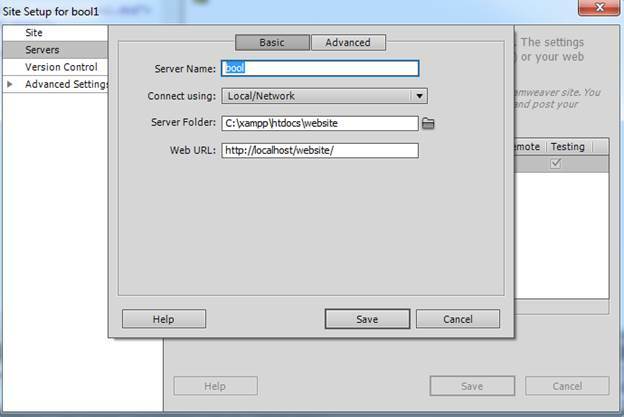 Figure 10: shows a message that you can manage services from XAMPP control panel. 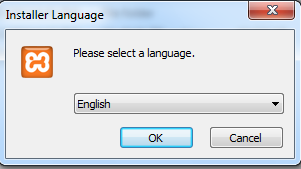 Figure 11: Asks for to start XAMPP or not. 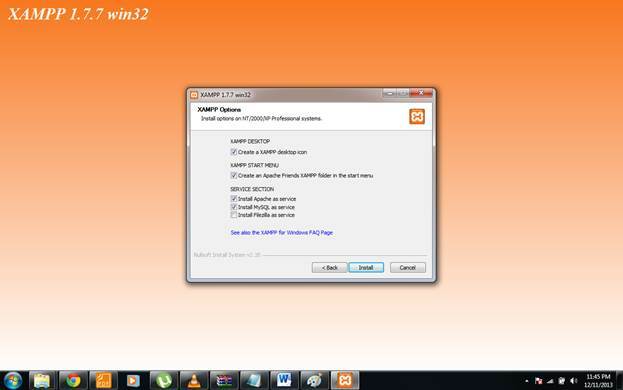 Step9: Press ‘No’ to start XAMPP control panel manually as shown below. 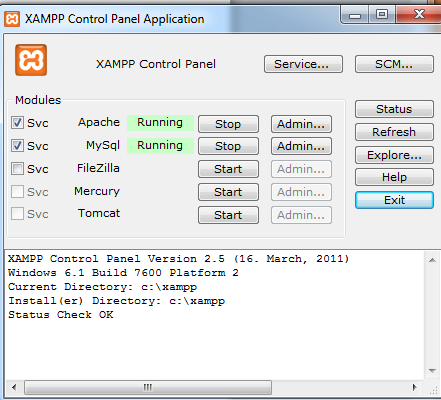 Figure 12: xampp control panel showing various services that are running. Now to write php programs, I used dreamweaver as an editor. Figure 13: Dreamweaver window showing code section for writing code. Create a new folder’ website’ in htdocs, then save the code in it with name practice.php. 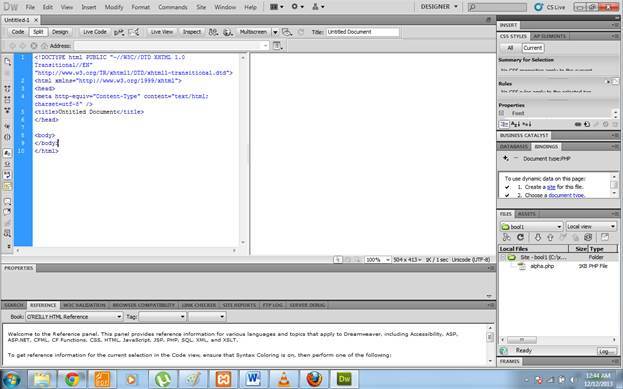 Now go to ‘site’ tab in dreamweaver, press ‘New Sites..’ and write name and select folder as shown in figure 11. Then click ‘servers’ as shown in left of figure 11 and click the ‘+’ to add a new server and write the various contents as shown in figure 12 and save it. Figure 15: shows server name, url, and connection type. 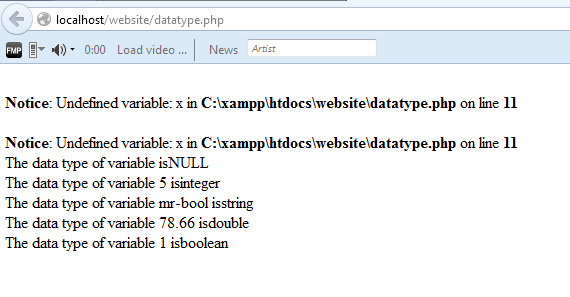 Now press ‘F12’ or ‘preview/debug in browser’ in dreamweaver to preview your code result as shown in figure. Figure 16: shows output message in Mozilla browser. Now you are aware of how to write the code and run it, we will move to further concepts of php language. When we embed php script in HTML, first we open php tag. With help of echo statement we print a text written inside single quotes (‘ ’) or double quotes (“ ”) on a page.we can also use “print” instead of “echo”. Comments in code are used for clarity and explanation of code and are ignored by php engine. Variable are used to hold a data in memory. The concept of variables in php is same as in other programming languages only syntax is changed. In php to write a variable first dollar sign and then name of variable is written. PHP is a loosly type language means that we can assign any type of data(double,int,string) to a variable. Figure 18: shows output of listing 3. Figure 19: shows output of listing 4. In the above code we assigned an integer value to variable ‘x’ and changed its datatype to double, string, and Boolean. intval(value);  // takes a value and  returns an integer value. doubleval(value);// takes a value and returns a double value. strval(value); // takes a value and returns a string value. Figure 20: shows output of listing 5. Constant are used when we want not to change the value of a variable and make it fix throughout the program. Constant is a type of a variable whose value once assigned can’t be changed. In this tutorial we learned the installation of xampp, use of dreamweaver , and programming concepts of php like datatypes, casting, operators and use of constants. 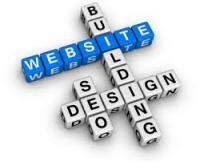 With these concepts in mind you are able now to make atleast a page and view its result. Now you have concepts in minds practice again and again to make your base strong. We will move further to advanced concepts in our next article. If you have difficulty please mentioned it I will be there to answer. thank you this are the better examples for the php beginner. Thanks for your comment. Stay tunned in our website, we're always publishing good content for free.